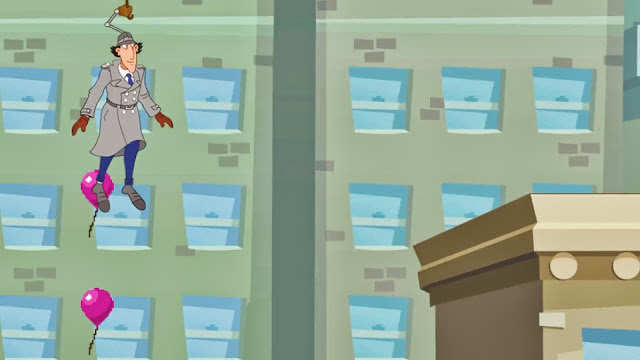 I must admit I find this art style both kind of charming and kind of sloppy-looking. 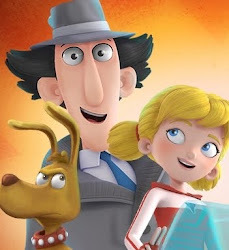 It's great that they're using the original series designs, but the drawing style and rendition of those designs seem a bit off, particularly the faces of the M.A.D agents. 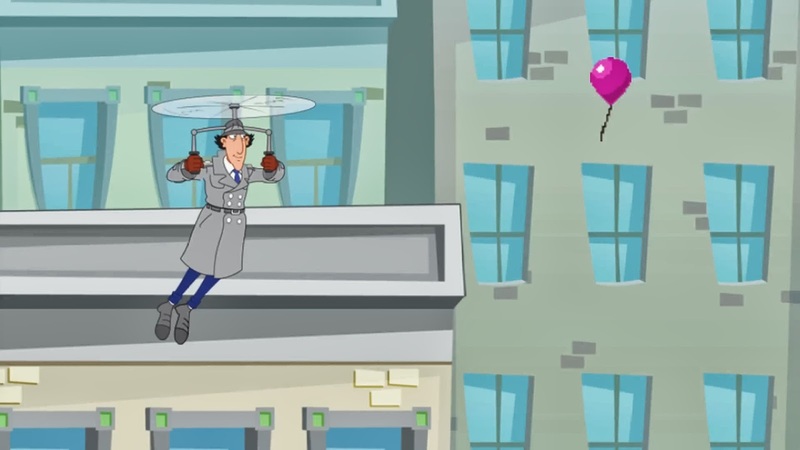 Blundering slapstick, always an important part of the Inspector Gadget franchise. And the cartoony frame below actually makes me curious to see the gameplay in motion. Simply titled "Inspector Gadget", at least in the account name, this is not a fan-made tribute channel as I first suspected when I stumbled upon it. 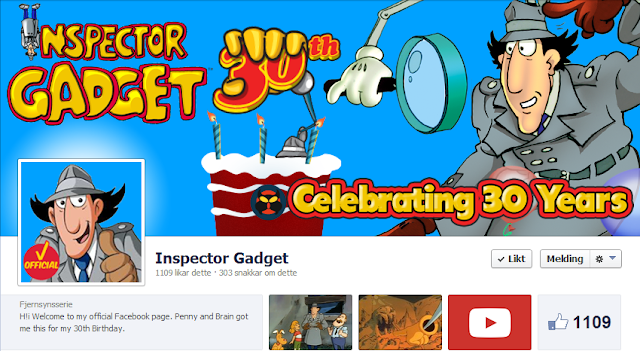 Its banner (above) acknowledges Gadget's recent anniversary with "INSPECTOR GADGET - Celebrating 30 Years", whereas the beginning of the info section reads, "Welcome to the OFFICIAL Inspector Gadget Channel". 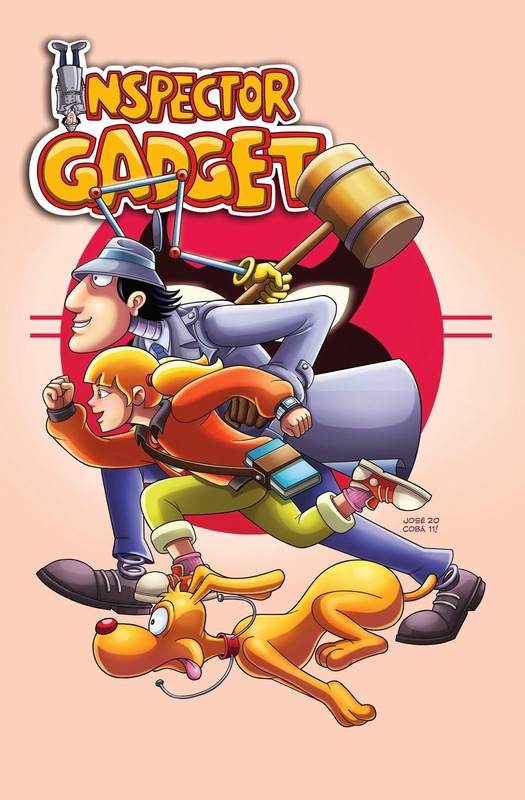 DHX has actually given Gadget his own channel. Furthermore, when checking out one of the channel's videos, I quickly discovered the link to the official Facebook page. 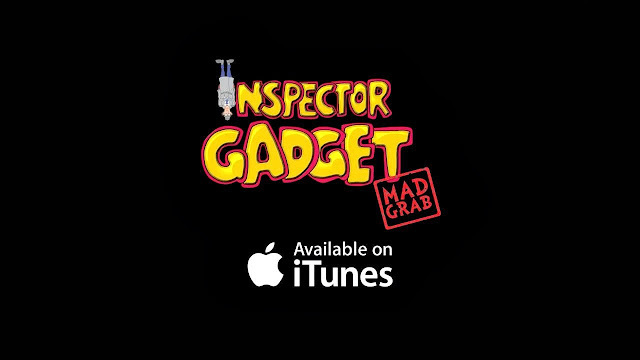 In fact, if you try typing the url "inspectorgadget.com", you will now be redirected to this Facebook Page. As we can see below, it shares the YouTube channel's logos and banner tagline, and its info section reads (direct quote): "H!i Welcome to my official Facebook page. Penny and Brain got me this for my 30th Birthday." 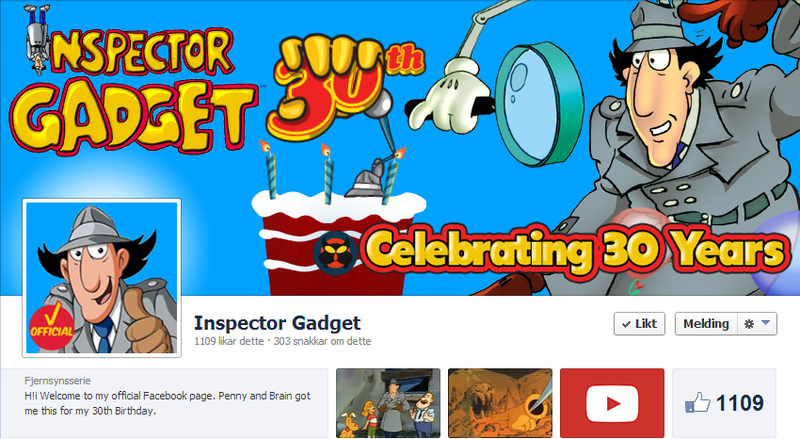 Yeaahhhh... this Facebook page is apparently run by Inspector Gadget himself. 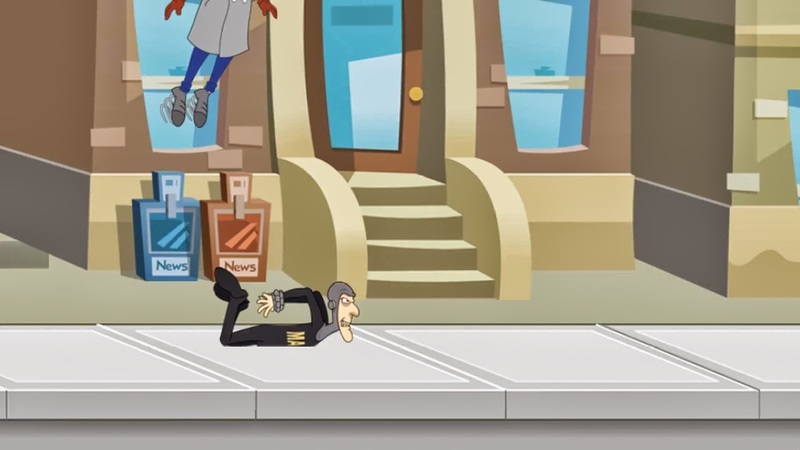 How... amusing. 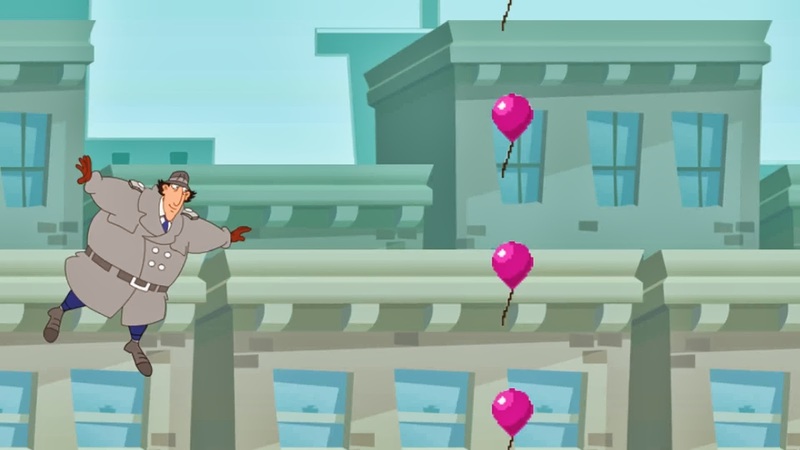 As of now, I'd say the game teaser is the one somewhat interesting thing to be seen on the two sites. But who knows? Maybe that could change with time. 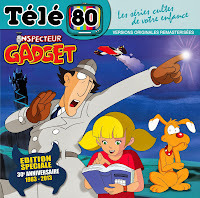 Come to think of it, maybe these official outlets for Gadget could even become the first places to feature trailers and previews of the upcoming CGI TV series. 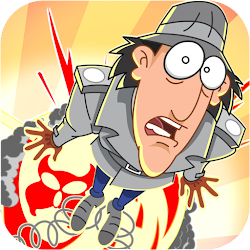 UPDATE (October 19, 2013): The game, entitled "Inspector Gadget M.A.D. Grab", was finally released to iTunes on October 18, after a four-day delay from the date announced in the teaser video (a new video has been added to the YouTube channel to mark the launch). 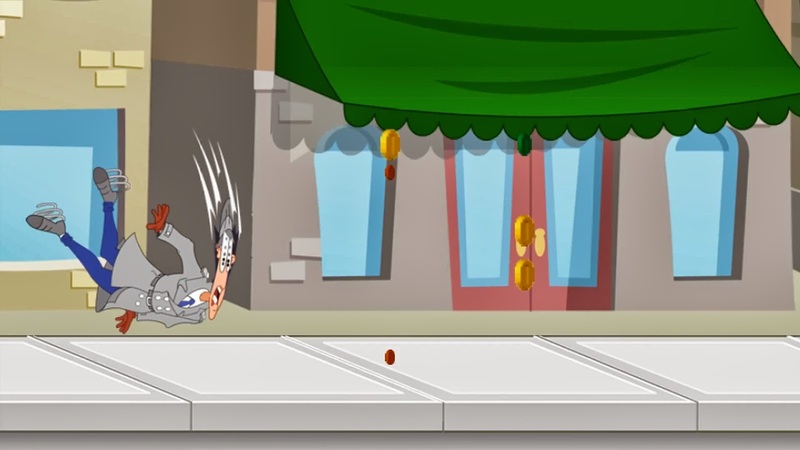 The game is compatible with iPhone, iPad, and iPod touch and is currently available for free, so GRAB it while you can! That's pretty neat! Looking at the Facebook page, it appears the new DVD sets might not use the Bohbot prints that were used on previous DVD releases. I could tell because the Bohbot versions of "Monster Lake," "Down on the Farm," "Gadget at the Circus," "The Boat" and "The Haunted Castle" are time-compressed, while the clips of those episodes on the page are not. 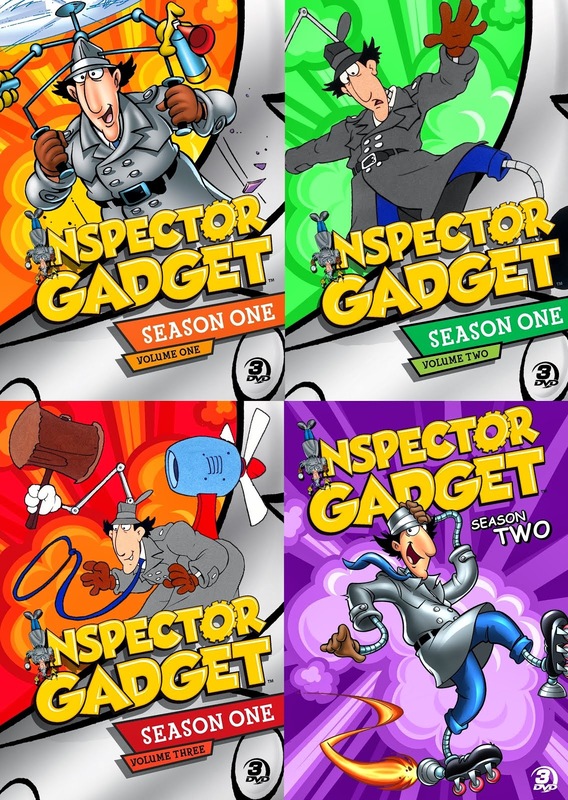 The Bohbot prints also add the episode's title to the opening scene (usually in white or red all-caps lettering), and also cut the original Gadget "dotting the i" DiC logo, typically ending with the 2001 DiC logo (or in some cases the 1990 DiC "Kid in Bed" logo), the original LBS logo, and then a Bohbot Entertainment logo. I also recall "King Wrong" and "Did You Myth Me?" being time-compressed as well. 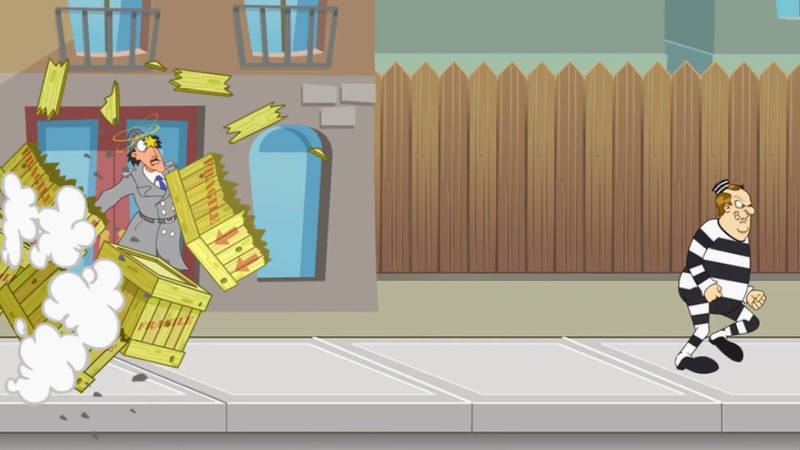 The Bohbot prints were used for previous DVD releases in most cases, and are also used for the show's official uploads on Hulu and Jaroo.com. We found your blog and love it. I'm the social media director for Dhx Media. 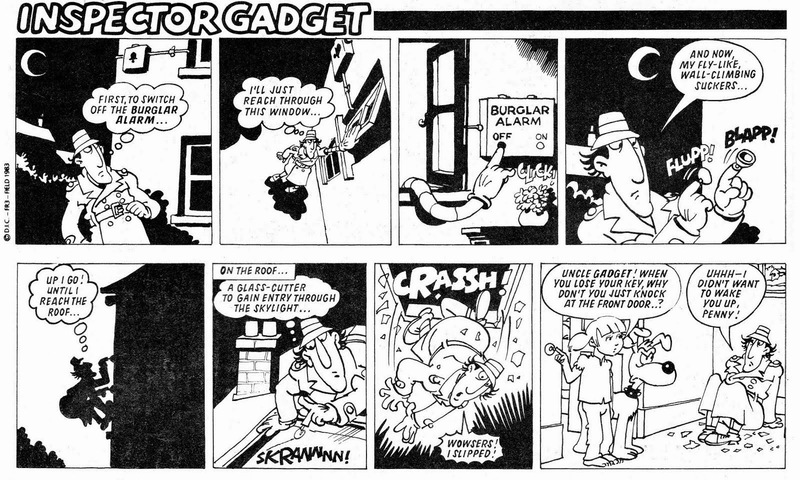 First off thanks for posting about Gadget. We hear you about posting more unseen Gadget material. We're currently working on it and will be debuting more exclusive gadget content soon. Also thanks for creating this blog! 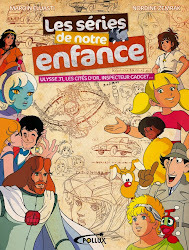 By the way, if you guys ever do a special edition DVD or Blu-ray of the original series (perhaps for release in Canada? ), I'd be happy to help with suggestions and/or stuff from my personal collection. 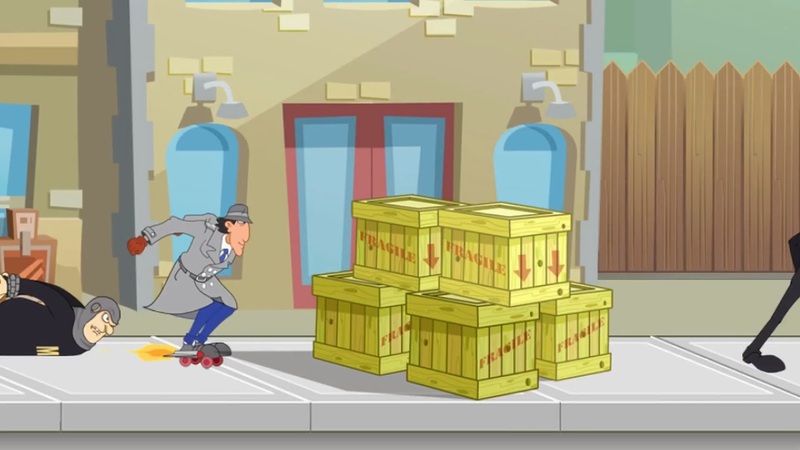 I have a few ideas which I think can result in a more complete collection than the current "Megaset" from Cinedigm (for instance, that set only included one version of the pilot episode, while several different versions are in existence). Yes - finally! :) Check yesterday's post about the new synopsis for the reboot.